Don’t worry; Canonical isn’t branching out to launch a range of adhesive bandages for cracked screens. 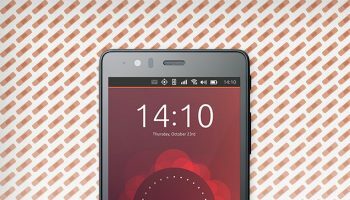 This post, Ubuntu Phone Bands Aids — Bitesize Bugs That YOU Can Help Fix, was written by Joey-Elijah Sneddon and first appeared on OMG! Ubuntu!. Dustin Kirkland: Finally: dock your Unity launcher an the bottom of your desktop!